LEST WE FORGET: ANZAC DAY, God, in every age men and women have laid down their lives in the cause of freedom. May we acknowledge and always remember their sacrifice and their courage. Help us to realise the harm that war does and strive to be peacemakers in our world. We pray this prayer to you, through Jesus your Son. Amen. Monday 25 April this week was Anzac Day, a day we take time to remember all the men and women who gave their own lives so we could have freedom and peace. 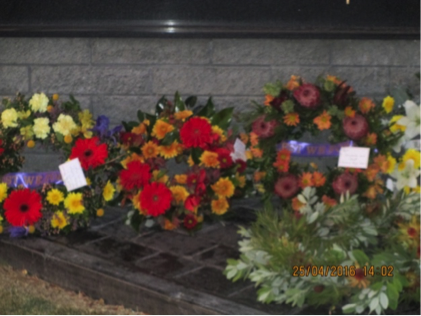 Many thanks to the students, parents and staff from Corpus Christi Catholic School who attended the Dawn Service on Monday morning at the Lindisfarne Cenotaph, it was wonderful to see so many people showing their gratitude and respect for all those who died so we could have life. Well Done to Zac Joseph, James Eaton and Riley Hall also who participated in the overnight Vigil at the memorial as part of the Howrah Scouting Group. 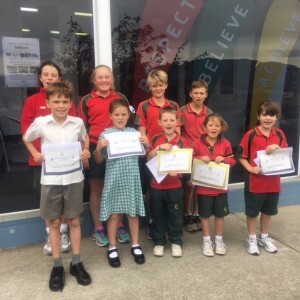 On Tuesday 3 May the Grade 6 Student Leaders for Term 2, Amelia McMahon, Harrison Wilson, Bree O’Dwyer and Charlie McMahon will represent Corpus Christi at the Nano Nagle Mass at St Mary’s Cathedral. The Grade 6 students from Corpus Christi Catholic School have recently undertaken an education tour of Canberra our national capital. 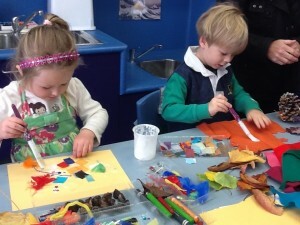 Students were given the opportunity to participate in a variety of educational programs with a focus on Australia’s history, culture, heritage and democracy. The Australian Government recognises the importance of all young Australians being able to visit the national capital as part of their Civics and Citizenship education. To assist families in meeting the cost of the excursion the Australian Government is contributing funding of $150.00 per student under the Parliament and Civics Education Rebate program towards those costs. The rebate is paid directly to the school upon completion of the excursion. 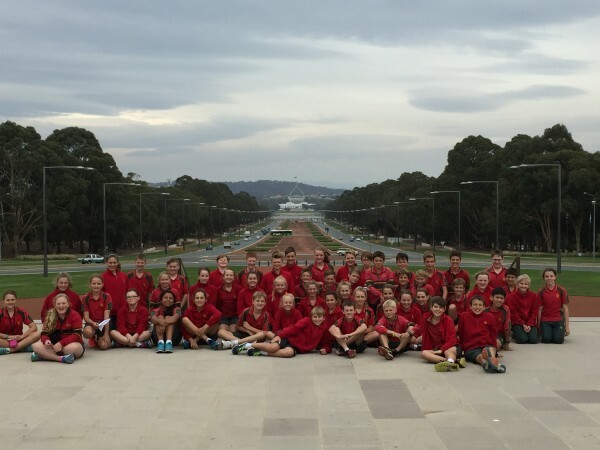 The Grade 6 students enjoyed their 4 day Canberra Capital Tour during the last week of Term 1. We assembled at Hobart Airport at 4:15am in readiness to check in at 4:30am for our 6:00am flight to Canberra, (via Melbourne). On arrival in Canberra, we met our coach captain and commenced our tour of the Nation’s Capital. We visited the CSIRO Discovery Centre and the National Museum of Australia then headed off to check in to our accommodation at the Capital Country Holiday Park and then enjoyed a delicious dinner at our accommodation. After dinner we drove to the Australian Institute of Sport where the children enjoyed a swim and a play in the pool. On Wednesday 6 April, we visited the Museum of Australian Democracy at Old Parliament House, the High Court of Australia, Cycled around Lake Burley Griffin, had fun at Questacon and headed back to our accommodation for dinner. After dinner we went to Zone 3 for a 2 hour session of Laser Tag. On Thursday 7 April we visited Parliament House, where we had a guided tour, PEO/Education and hospitality, visited the Royal Australian Mint, did the Civic Centre/Embassy Drive, visited the Electoral Education Centre and after dinner drove to Belconnen where we enjoyed a game of AMF Bowling. On Friday 8 April, our final day, we visited the Australian Institute of Sport and the Australian War Memorial. Students and staff all had an amazing time and learnt so much from our experiences and working together as a team. Thank you to all parents for your support with driving to the airport at such an early hour in the morning and to the Australian Government for their support. Congratulations to the following students who have received Nano rewards…..
At least 2 monthly Fee & Levy payments should have been received. The March payment is now overdue and April’s is due by the end of the month. The next SCHEDULED EFTPOS Payment will be processed on Tuesday 10 May 2016 and the SCHEDULED DIRECT DEBIT Payment will be processed on Tuesday 17 May 2016. The New Canteen Menu is now available on our webpage. We now have Ice Cream Cones - Vanilla for sale in the Canteen for $0.50. Roast Lamb Rolls with Gravy will be available this term. This is your invitation to join us at Corpus Christi Catholic School to participate in our Play and Learn program. It is mainly targeting 2, 3 and 4 year olds who have not yet begun Kindergarten, but if you have younger children or babies of course they are welcome.